Do you have a sweet tooth? Love and attraction towards the yummy and delicious sweet items are natural. 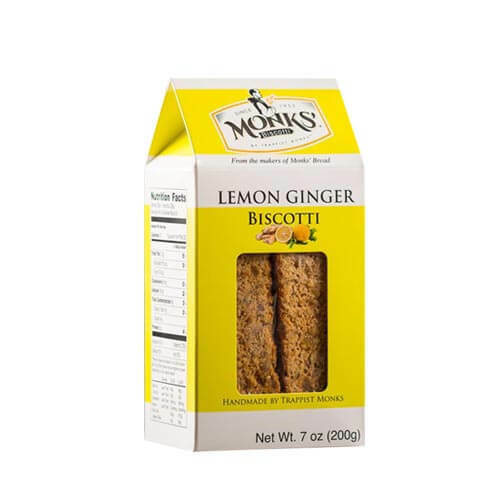 Bakery products are so delicious that one cannot resist it. Relish tasty bites to live your life at its peak! It is best to present these delicious bites to loved ones. 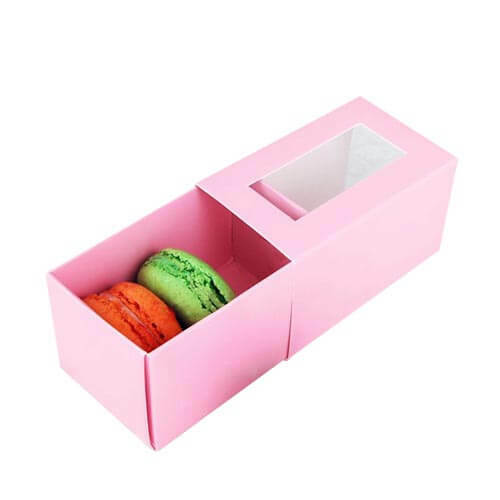 Use of cute bakery boxes would let you impress them even more. People love to enjoy delicious pastries, donuts, chocolates, etc. especially at the time of happiness. In addition to this, they like to enjoy these bakery products at any time. It is because of the craving towards the bakery items. Bakery business is one of the leading businesses. This problematic business involves various demands for getting success. If you are running such a business, then it is time for you to grab the customer’s attention. The most effective way of dealing with this is none other than the custom bakery boxes. These masterpieces have the power to impress customers. For sure, the quality and taste of the food matter a lot. 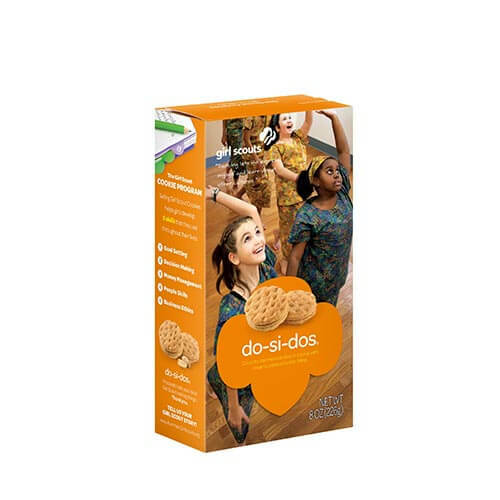 However, when it comes to the presentation of food, then the custom print packaging boxes proves the best. Liquid Printer provides you the facility to order as many custom boxes as you want. Get the durable and reliable bakery boxes right your doorstep. We offer free shipping and handling in the least time frame. Here comes good news for our customers. You can enjoy free graphic designing service for your boxes. We cover all aspects of promoting your business through these boxes. Customized bakery boxes are just loved. These contain the style and design as per your demand. Your design is our priority. We believe in crafting as per your requirements. The ink used for printing logo is of excellent quality. Likewise, cardboard and corrugated material are sturdy. We offer different varieties of boxes. 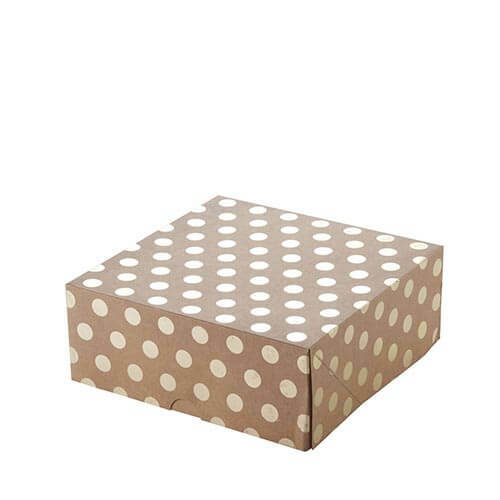 These include the plain boxes, polka dots, textured, colored, and glossy bakery boxes. Cake pie, pastries, chocolate, candies, and donuts are mouthwatering. 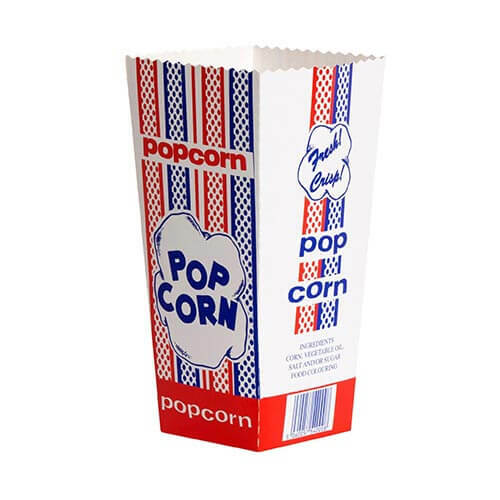 Appeal customers by packing these products in fascinating boxes. 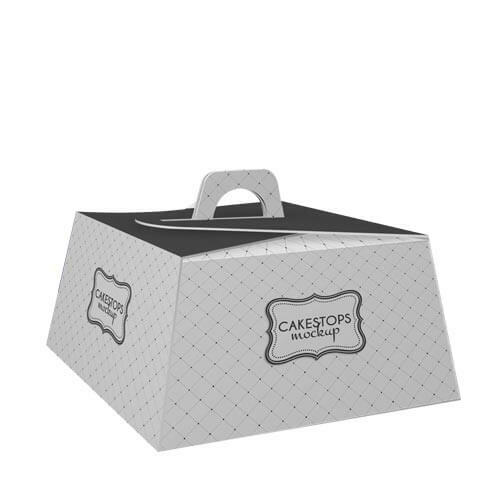 Our complete and customized boxes can withstand your product. 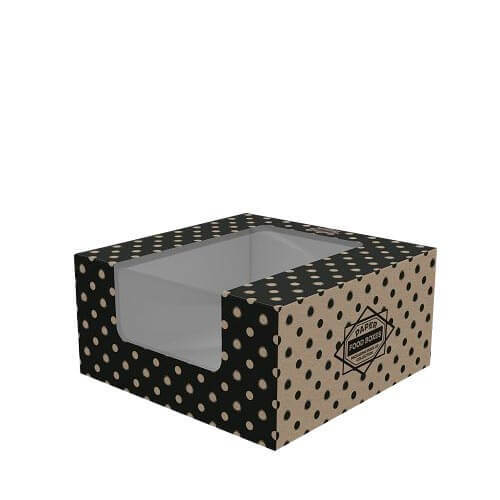 Our trendy boxes allow you to display your products; these can be the window boxes, die cut boxes, insert packs, and no window boxes. We put efforts to let you showcase your product. Sale more and more and strengthen your brand!